An American volcanologist has died on the slopes of volcano Fuego de Colima, in western Mexico, where he had been conducting investigations into the explosive activity of the crater. The body of Kelby Hicks, aged 30, was found Wednesday morning at a temporary monitoring station set up on the volcano by the University of Colima. The cause of death appears to have been the rupture of a coronary artery. The University of Colima has said in a statement that the American specialist came to the area with the support of a British research fund as part of a project investigating the explosive activity, extrusion rates, and eruption mechanisms of the volcano, which has been more active of late. 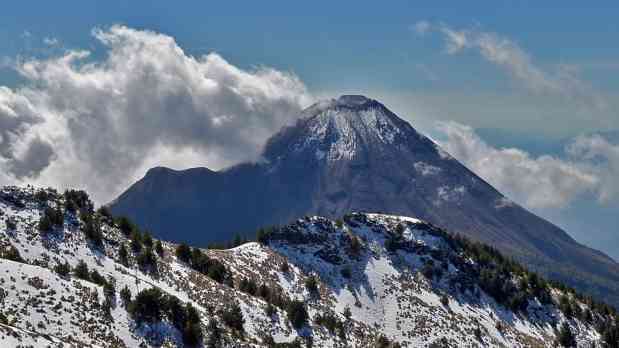 Nick Varley, a volcanologist at the University of Colima, said that the American was affiliated with a British university. "He was a young man who was very experienced in various parts of the world, and his main area of ​​knowledge was in strong gases," said Varley. Varley said that American went to the monitoring station to conduct fieldwork on Sunday April 14, and that he had everything required to stay on site for three days and to conduct advanced research. When he didn’t return on Tuesday, Colima’s Civil Protection Unit was dispatched to find him.